Author Loren Estleman will interview horror writer Joe Hill at the National Writers Series event at the City Opera House in Traverse City. Joe Hill is a New York Times best-selling horror writer, and the son of renowned author Stephen King. He said he didn’t do many publicity events, but if Stanton was able to get award-winning Michigan author Loren Estleman to host the event — then he’d be up for it. And that’s exactly what Doug Stanton and the National Writers Series did. 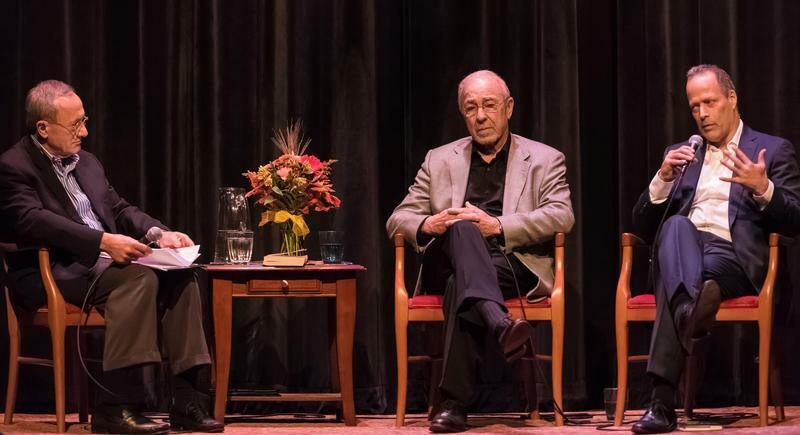 Tonight, Loren Estleman will host Joe Hill at the City Opera House in Traverse City. 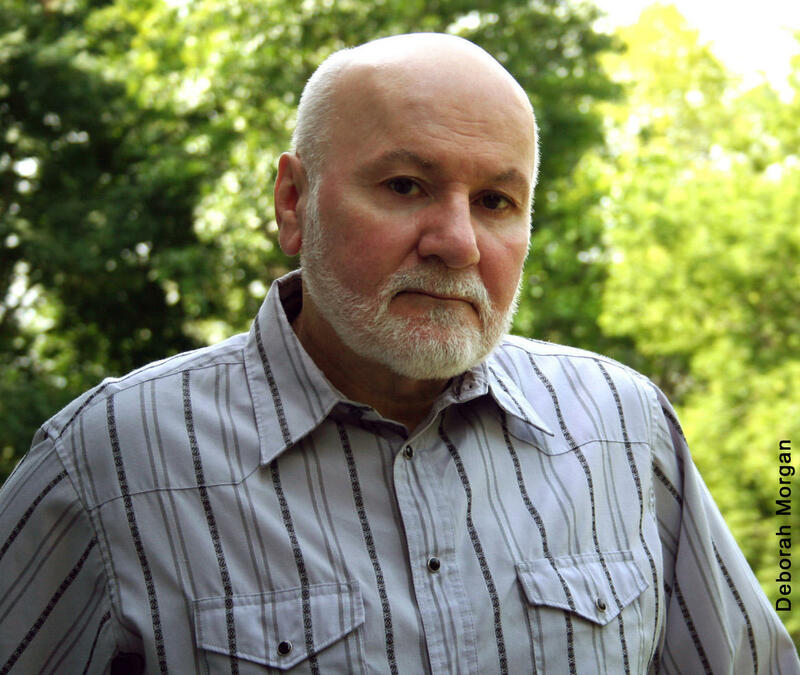 Estleman has written around 80 books and is known for his crime stories and Westerns. He says there are similarities between the fiction he writes and the horror novels Joe Hill is known for: they both have to be true to the rules. "And I don’t mean necessarily strict rules of formula," he explains. "But when you write historical or write a suspense novel, you have to be true to the rules of reality. So in all these genres, you have to stick to a certain codification of rules and regulations — what you can get away with and what you can't." 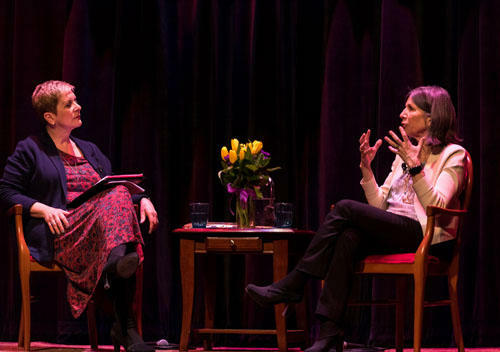 Loren Estleman will interview Joe Hill at the City Opera House tonight at 7 p.m.
Anna Quindlen is a New York Times columnist and a prolific author of novels and nonfiction books. Her book “One True Thing” was made into a movie starring Meryl Streep. Quindlen’s latest novel is “Alternate Side,” about a New York City family whose idyllic life is shaken by a violent act on their quiet cul-de-sac. She talks this hour with Cynthia Canty, host of the Michigan Radio program Stateside. Cynthia asked what Anna wanted to be before she decided to become a writer.